Crawl Walk Run strives to engage and inspire through innovative storytelling, brave and sensitive filmmaking, and a focus on unique voices. Long ago survival was not easy for Alaska Native peoples, but they lived full lives. Today survival is easier, but many are dying young. In a landscape as dramatic as its stories, We Breathe Again intimately explores the lives of four Alaska Native people, each confronting the impacts of intergenerational trauma and suicide. A Co-Production of the University of Alaska Fairbanks, Crawl Walk Run, Native Movement, and ITVS; produced in association with Vision Maker Media and KUAC; with funding provided by the Corporation for Public Broadcasting. ShoutHouse, a 13-piece hip hop orchestra, is an embodiment of the true creative spirit. We collaborated with The Street Noise Project on this live performance video, shot at Sara D. Roosevelt Park in New York City. One night in New York City, The Waffle Stompers bared it all at Arlene's Grocery. And as usual, they rocked the house. Camp Pigaaq 2011 is presented by the Maniilaq Association in collaboration with Crawl Walk Run and the Indigenous Leadership Institute, with support from the Healthy Alaska Natives Foundation and the Methamphetamine and Suicide Prevention Initiative. It documents an Alaska Native youth culture camp at Sadie Creek in June 2011, south of Kotzebue, Alaska. Camp Pigaaq is a program of Maniilaq Wellness, which is working to prevent violence, abuse, and suicide in the Northwest Arctic region of Alaska, while promoting a positive and healthy way of life. Bold Blend anchors Carrie Sheffield and Adam Johnson celebrate Star Wars by paying a visit to New York Jedi and getting Jedi lessons! 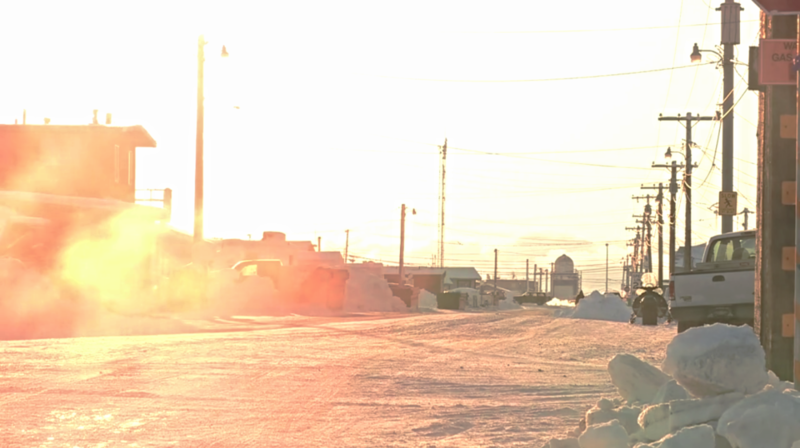 Promoting Community Conversations About Research to End Suicide (PC CARES) is a community health intervention designed, supported, and implemented by the remote communities of Northwest Alaska. PC CARES aims to mobilize individuals, families, and communities to spark multilevel and sustained efforts for suicide prevention by building communities of practice among local and regional service providers, community members, friends, and families. "Talking and Listening for Wellness" shows Inupiaq community members giving voice to these ideas through insights from the Northwest Arctic Institute. 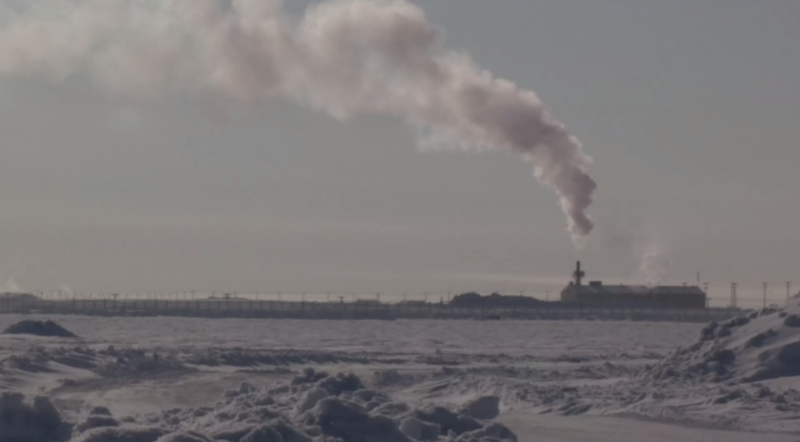 "Where We've Been and Where We're Going" gives voice to the deep and complex connections between colonization, culture loss, and health disparities in Northwest Alaska's Inupiat communities. Camp Igaliq is presented by Kawerak Inc. in collaboration with Crawl Walk Run and the Indigenous Leadership Institute, with support from the Healthy Alaska Natives Foundation and SAMHSA. It documents an Alaska Native youth culture camp at Salmon Lake in July 2011, outside Nome, Alaska. Camp Igaliq is a program of Kawerak Wellness, which is working to prevent violence, abuse, and suicide in the Bering Straits region of Alaska, while promoting a positive and healthy way of life. Crawl Walk Run edited this promotional piece for The Alaska Native Fund. The Fund provides an Indigenous framework for impacting critical environmental issues while promoting innovative strategies to strengthen the capacity of Alaska Native organizations and communities. The Iñupiaq Leadership Conference is presented by the North Slope Borough School District in collaboration with Crawl Walk Run and the Indigenous Leadership Institute. This is a promotional film about the gathering back in March 2012. A group of Iñupiaq High Schoolers from around the North Slope Region come together to create friendships, develop leadership skills, and learn about their proud heritage.